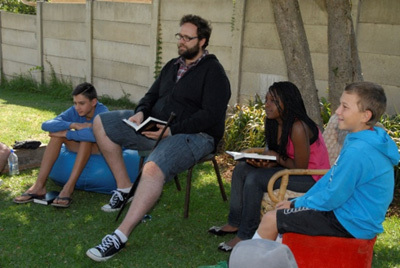 Teen Church on Sundays at 10h00 allows provides a unique setting forTeens to meet during the Family service in the Youth House. 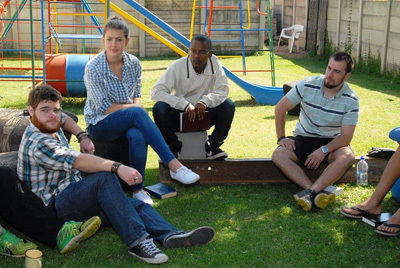 From Grade 8 to matric, they get together and share in fellowship and receive teaching from trained young adult leaders. Dynamic and relevant, our teen church sessions include peer-to-peer interaction and Biblically based guidance and support. No questions are taboo, as we encourage them to explore Christianity for themselves, and to prepare their faith for life beyond school. 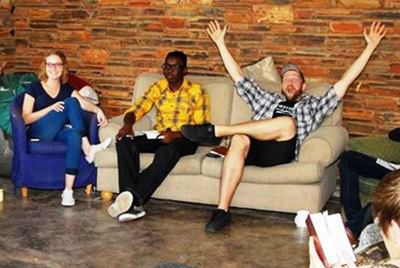 Sunday Nights at NUC provide a church service which is oriented toward young people, with a more intimate group, younger worship material and preaching from the Youth Pastor. 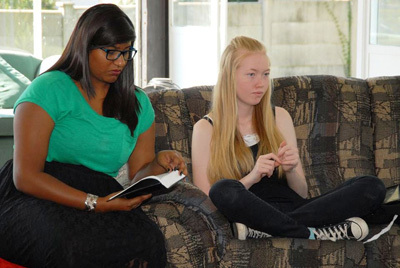 Leadership Development occurs when the teens can get trained as leaders for our Holiday Club. For many of them, they learn about leading others for the first time, experiencing the responsibility of leadership in a mentored and supervised environment. It is a period of growth for many of them. Short-term Outreaches create the opportunity for teens and young adults to get into the Community, often seeing a different side of society. Within constraints of safety, this exposes them to serving the less fortunate while still enjoying the excitement of travel away from home.